Our sponsors are so important to Complete Game Ministries as we continue to spread the Gospel of Jesus Christ in the Language of Baseball. We are thankful for our current sponsors and look forward to adding more sponsors desiring to support our mission and vision. Crossover Symmetry Promo Code: AthletesInAction15 for a 15% discount. 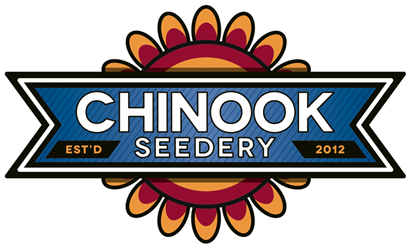 Chinooks Seedery Promo Code: CompleteGame25 for a 25% discount. If you would like to join Complete Game as a sponsor, fill out the form below and one of our staff members will get back to you.